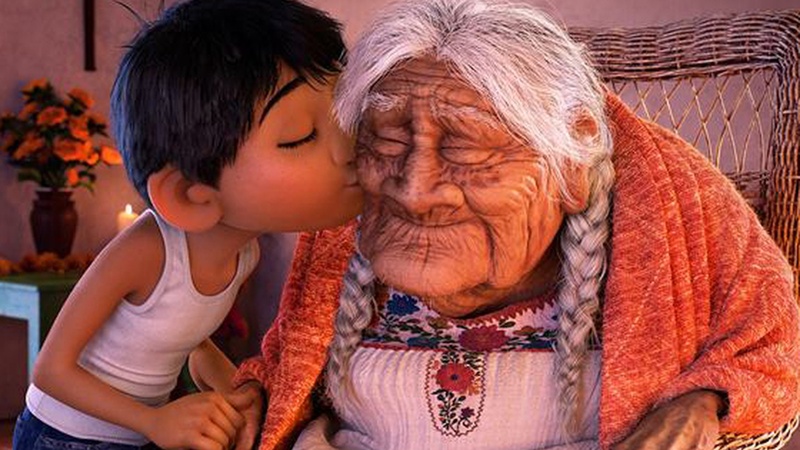 What does the film 'Coco' mean for the Latino community? The film Coco has resonated with Latinos in the US who have been battered by the anti-Latino rhetoric coming out of the White House. Can a Pixar hit and it's loveable protagonist boost a community's self esteem? Imagine being told repeatedly by the President of the United States that you're the problem and that the country would be a much better place if you weren't in it.